The gift of music is one that we all share in common. 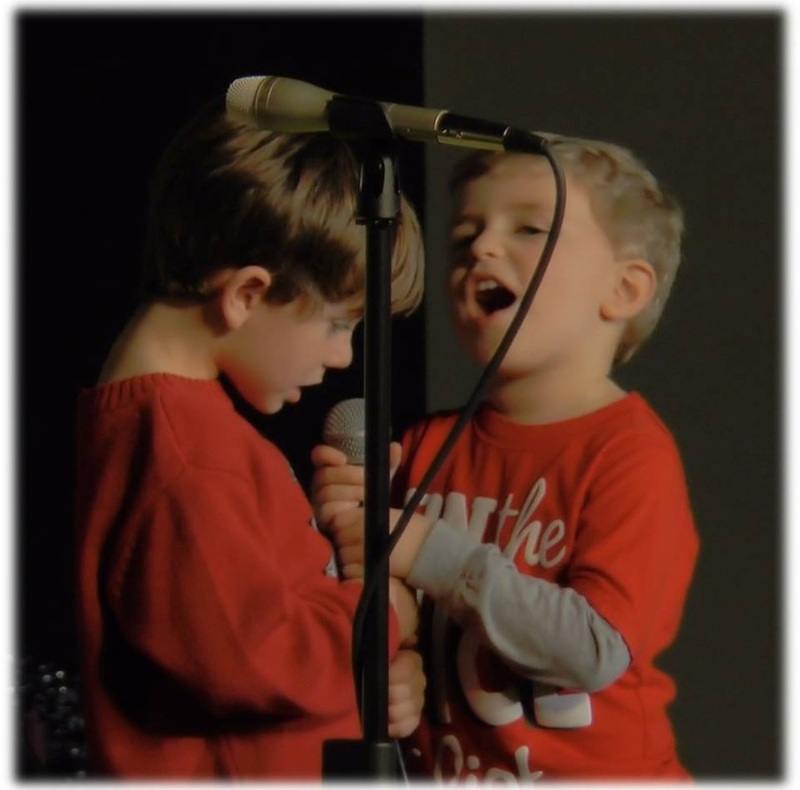 Though we may not all share the same ability, God loves it when we make a joyful noise. Every year, our children get to participate in two big musical performances. On Wednesday Nights, part of our programming is dedicated to learning new songs and some fun dance moves to go along with them! 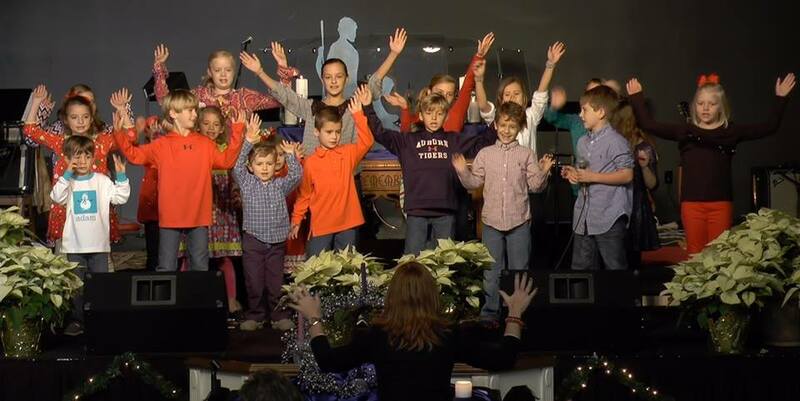 After several weeks of practice, our kids share their group performances in our Christmas & Spring Children's Musicals. 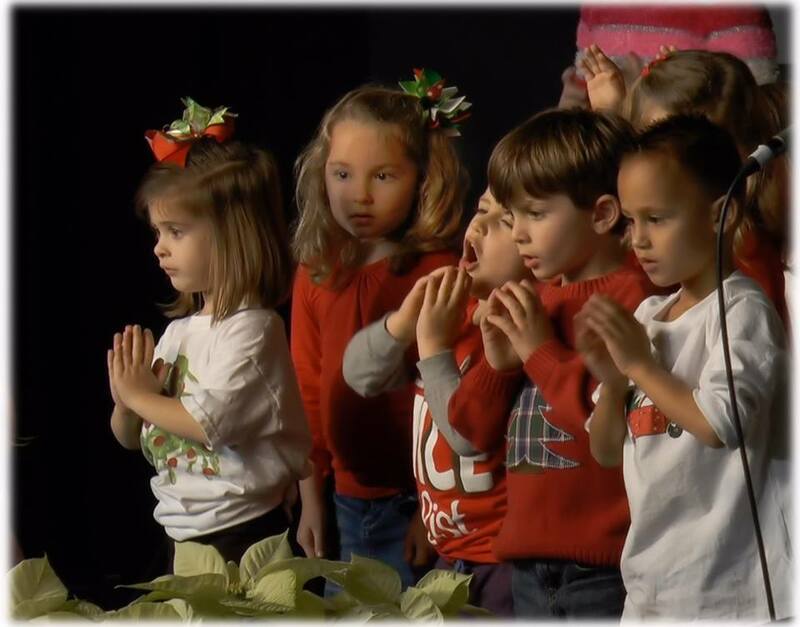 Your child does not need to be a gifted singer to participate! Most of the music is sung by the large chorus of children, with a few solos for the children who desire to share their voice. There are also spoken and read portions of each performance, so there is something for everyone! 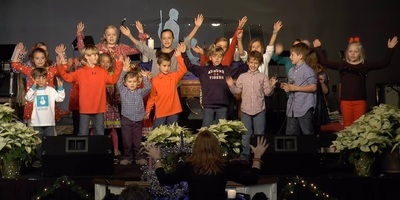 If you have questions about the Children's Musicals, contact Brooke Fortenberry.